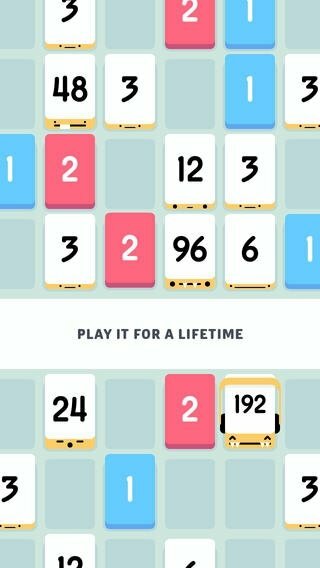 One of the latest sensations in terms of games for iPhone is without a doubt Threes!. 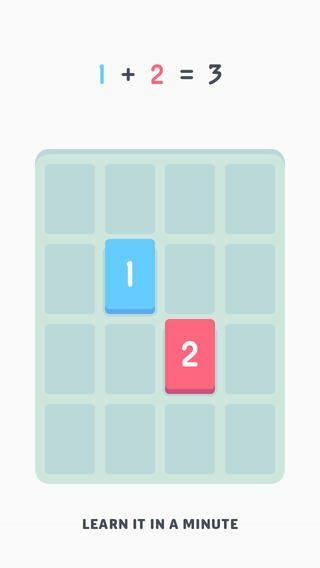 The aim of this game is to try to combine multiples of three to add the figures in rows and columns. Despite such a simple gameplay, it allows us to play for hours on end, as it's an endless game. 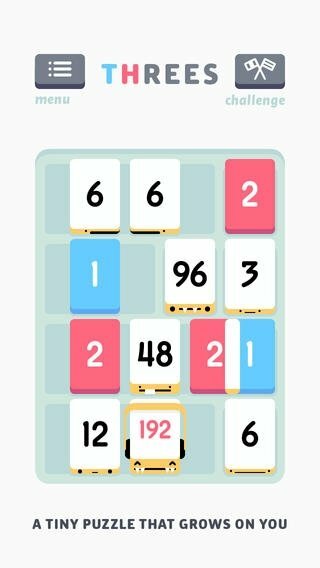 The graphics, that make it much easier to read the numbers, as well as the sound effects, contribute towards generating the perfect game climate in Threes!. 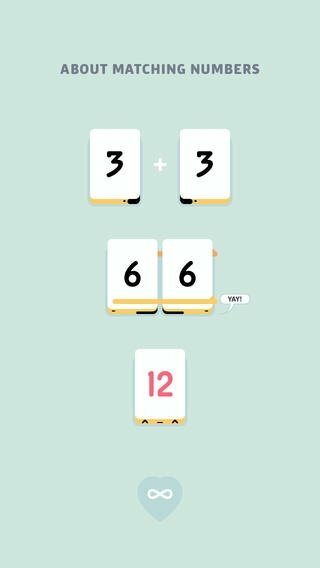 The latter, contrary to what many people may think, has become a successful game despite being a puzzle game based on maths calculations. But, isn't Sudoku precisely that? Thirty seconds are enough for you to fall in love. Backed by critics from different specialized media, the game is capable of hooking you in less than thirty seconds. 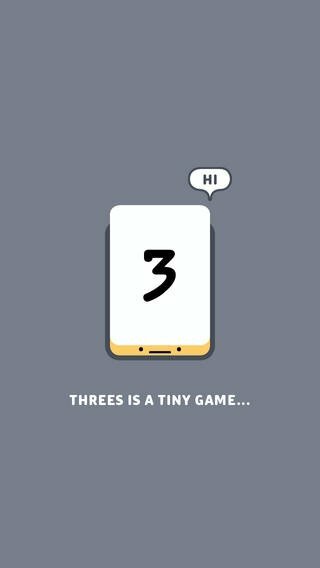 Therefore, why don't you leave Candy Crush Saga and Aworded aside for a moment, and you start a number adventure with Threes! for iPhone?